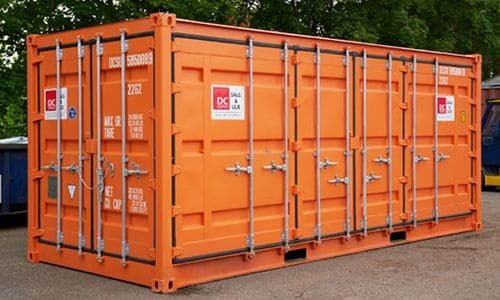 At DC-Supply A / S we build custom-designed containers with meeting facilities, be it construction sites, temporary residence / stay or even a whole container of skurby. 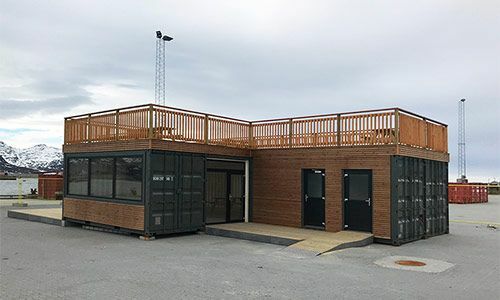 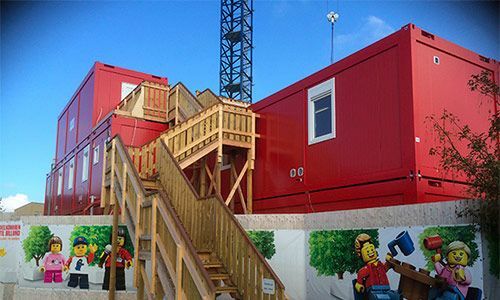 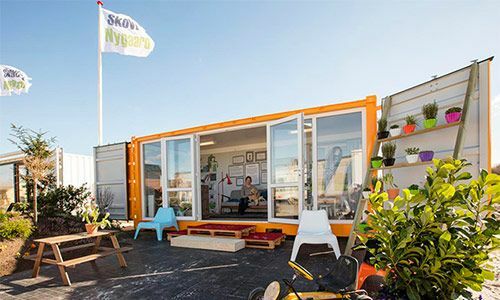 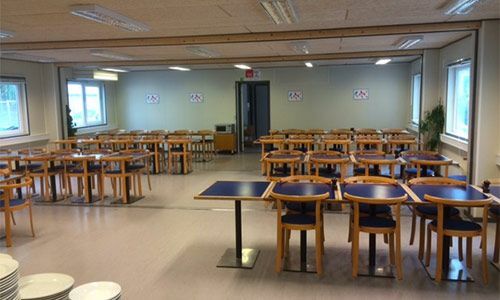 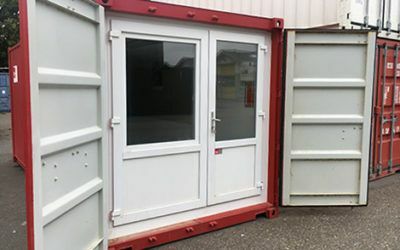 Containers with meeting facilities are extremely useful when a company is facing either renovation of existing property or new construction, and therefore for a shorter or longer period must find alternative stays. 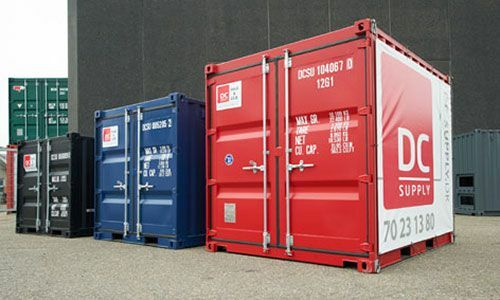 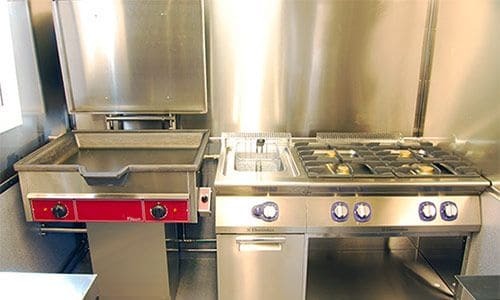 At DC Supply, we are deliverable in custom-made containers with everything in fixtures and equipment that may be necessary to continue the workflow of the company as normal. 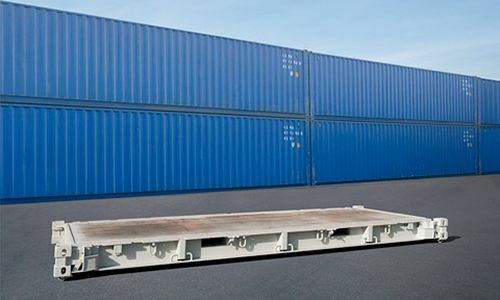 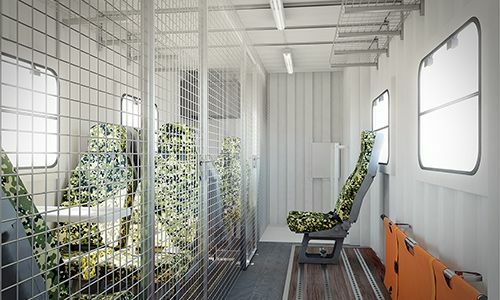 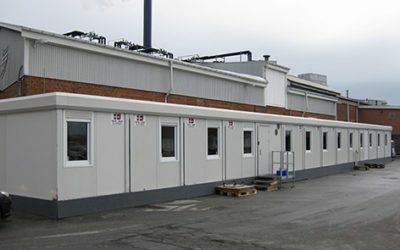 A mobile container solution can easily be installed near existing building, convenient, easy to move with, and also offers the possibility of assembly with other modules as needed. 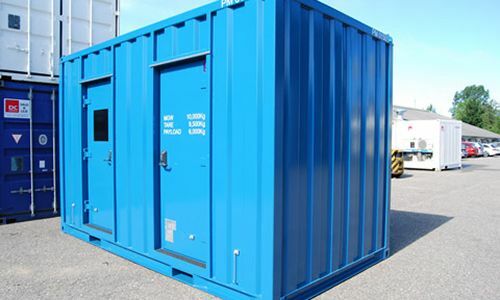 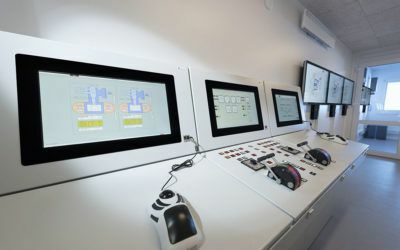 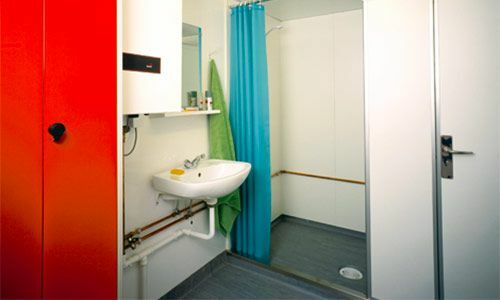 At DC-Supply A / S, we have extensive experience with delivery of container facilities for stays, including containers with meeting facilities that comply with and comply with building regulations (BR15). 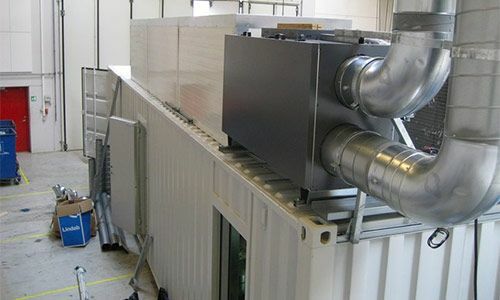 This also applies to multi-storey buildings, with stairs and heat pumps and more. 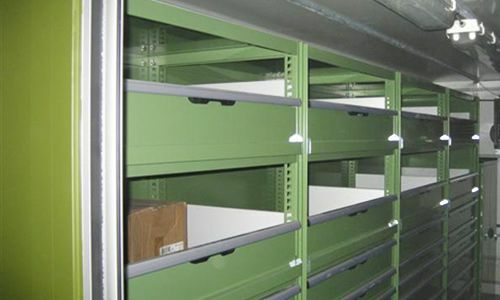 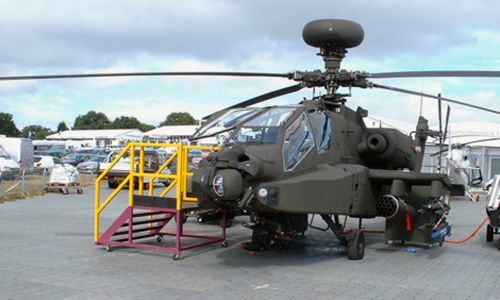 Take a look at our many references in the area and be inspired for your own project. 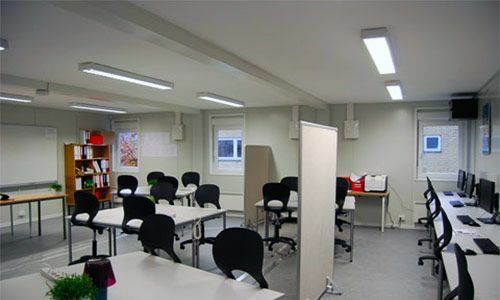 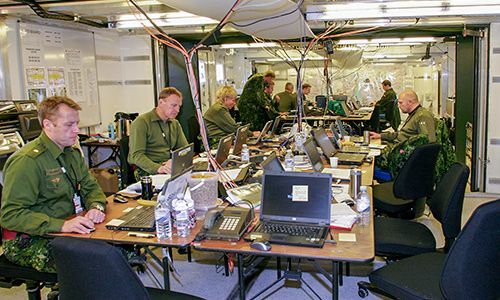 Are there any specific details that you are interested in, or you just have general questions, you can always seek advice and guidance from our experienced staff staff. 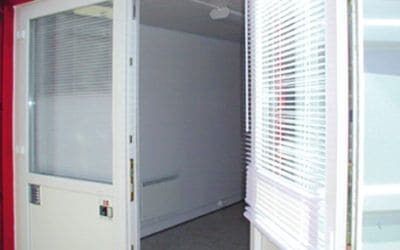 We’ll be happy to help you!